I'm a picky customer when it comes to diaries, planners and notebooks. I love stationery (I know - you know already!) but I usually have something specific in mind. It has to be 'just right'. Nothing more so than a planner of diary. I'd always enjoy picking out a new diary for each year and have come to like the quality and simplicity of Moleskine (or rather the Paperchase equivalent). But then I came across all the Pinterest boards and YouTube videos showing the wonderful world of planners and I was in love. 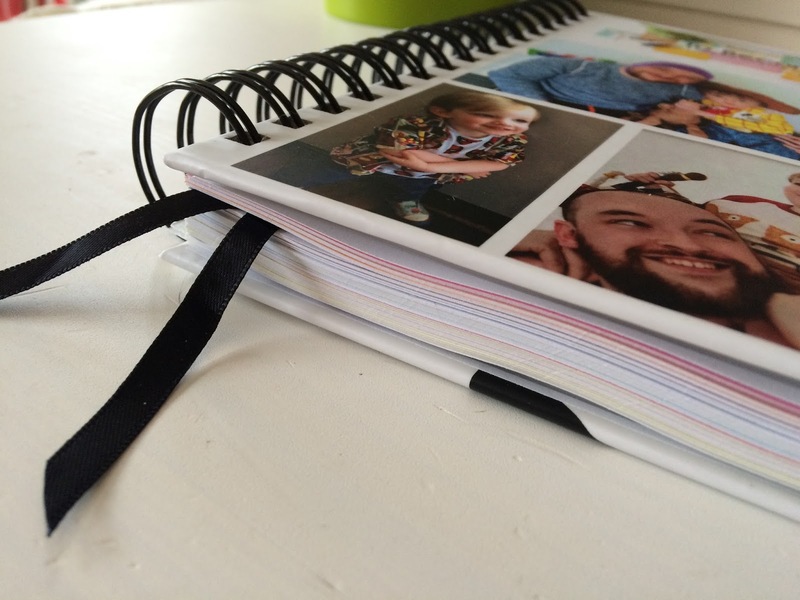 The personalisation, the prints, the different ways to organise your days and weeks. Only trouble is, the companies that all offer these perfect planners are in America. And they cost a fortune, before adding in shipping and customs fees. 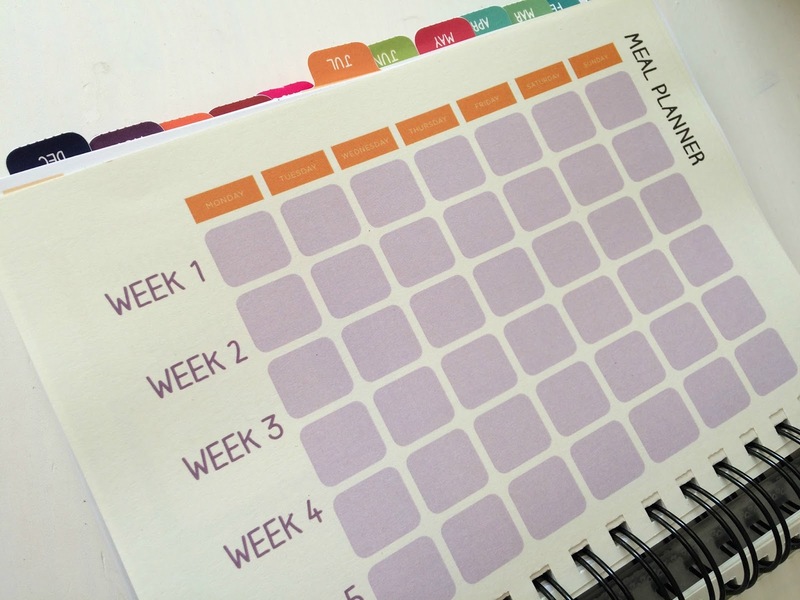 If, like me, you'd like to find a planner that works for you, and fits the way you think and you like to plan your time, then I may have found the solution. In the UK. Designed by you. 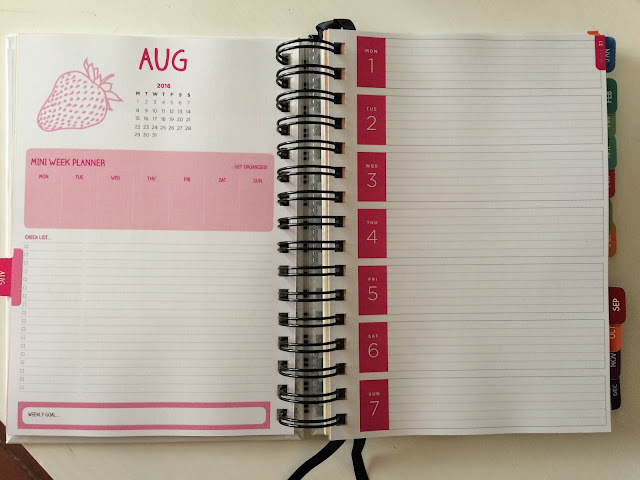 Unique Planners by Pirongs offer you the choice to build your perfect planner, down to the layout of your days, format of note pages, the cover design and all extra finishing touches too. They have A5 and A4 sized planners (plus teacher diaries and wedding planners too) and once you've chosen your size, you go through to the design stage. I chose an A5 Unique Planner Life Planner, which starts at £20. Pick a cover or create your own with the photo upload options. 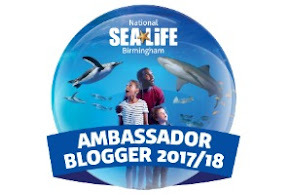 Select a start date - August, January or April. All run for 12 months. Choose what pages you'd like to add, from contacts, lists and notes through to lifestyle features such as meal planners, a cleaning rota, fitness goals and shopping lists. Decide what colour spiral you'd like, and ribbon markers too. Add a clear insert at the front, back or both, to keep notes and receipts safe. Opt for a pen holder and elastic closure, in your choice of colour again, as final extras to make the planner perfect for you. Press order (pick up some washi tape too if you're weak like me) and in just a couple of days, your planner, unlike any other, will arrive on your doorstep, neatly packaged. It arrived with some complimentary stickers, page markers and also month tabs that you can add to the pages yourself so you can easily skip on to another month whenever you like. So, what do I make of my Unique Planner? * I like the range of design options you can choose from - not just size of planner but also which week layout you'd like (there's three options to suit whatever you need). 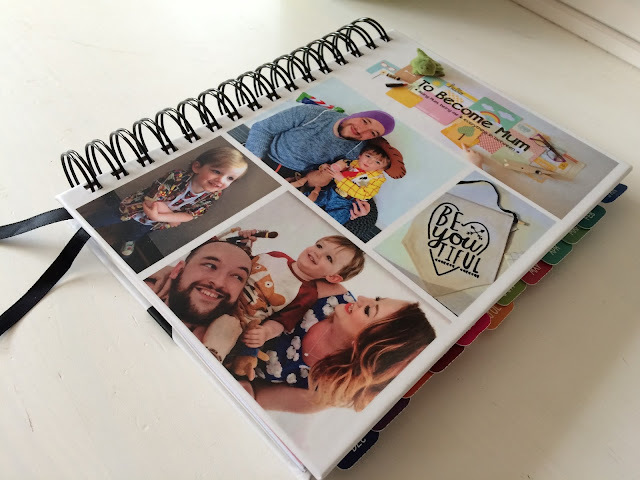 There are several cover designs available but I personally preferred the photo upload covers, and this adds another level of personalisation to your planner. * The online program you use to create your planner is really easy to use too, and you can save your work in progress if needs be. 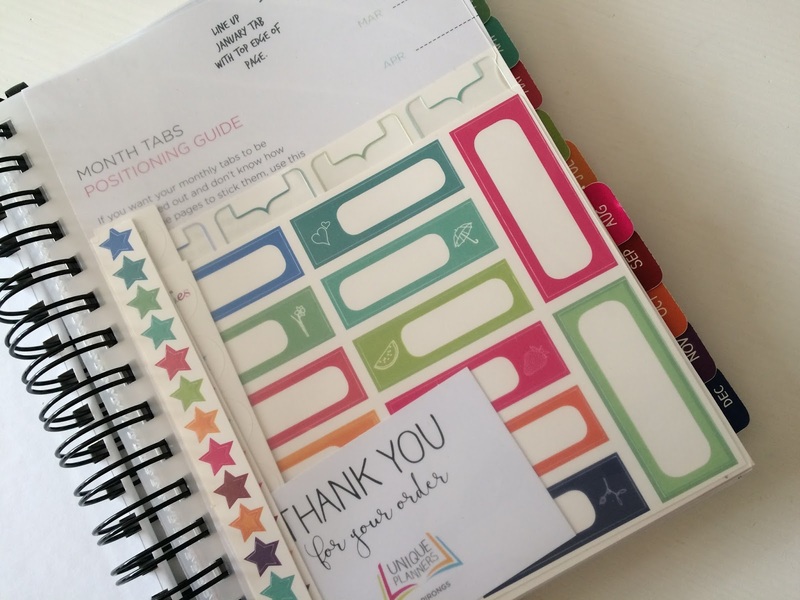 * Each week is presented nicely, there's a handy month overview too and the month tabs are a useful addition - although I find they stick out a little outside of the cover when my planner is closed so they may get a bit worn with time. 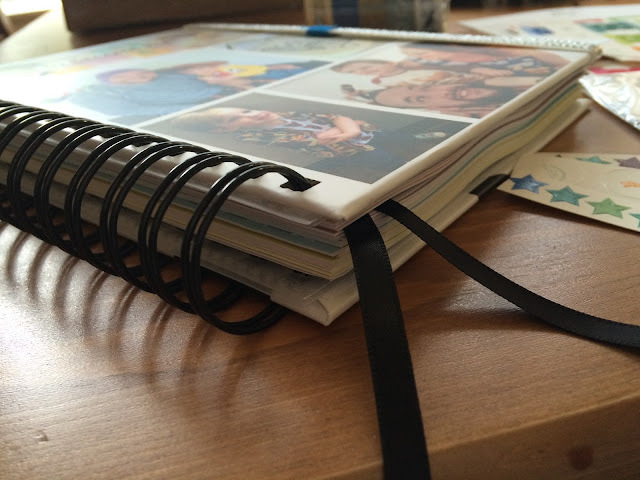 * The colour options for the spiral spine and marker ribbons is a nice touch, and I had to add the elastic closure and pen holder to my order - I want all the bells and whistles for my planner! * The paper quality inside is good, with no real ink transfer to the other side, which is an important factor to me. * The extra page options you can add at the back, within the standard page limit, is really inspiring and has something to suit everyone - or simply opt for plain or ruled note pages. * Price wise, I think these are very reasonable. 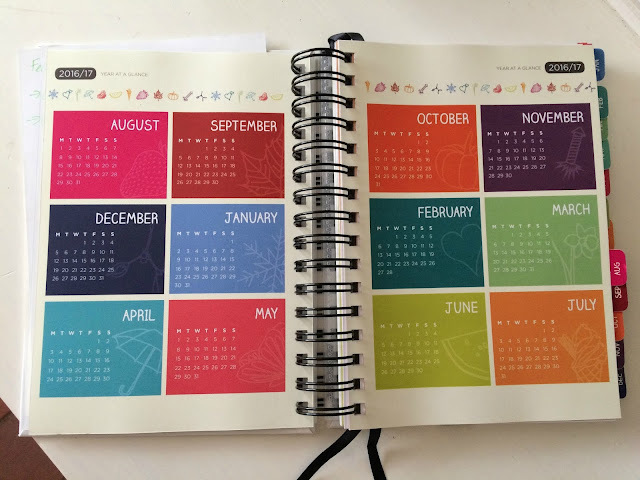 You get a really decent life planner regardless of whether you add all the bells and whistles (if you can resist!). 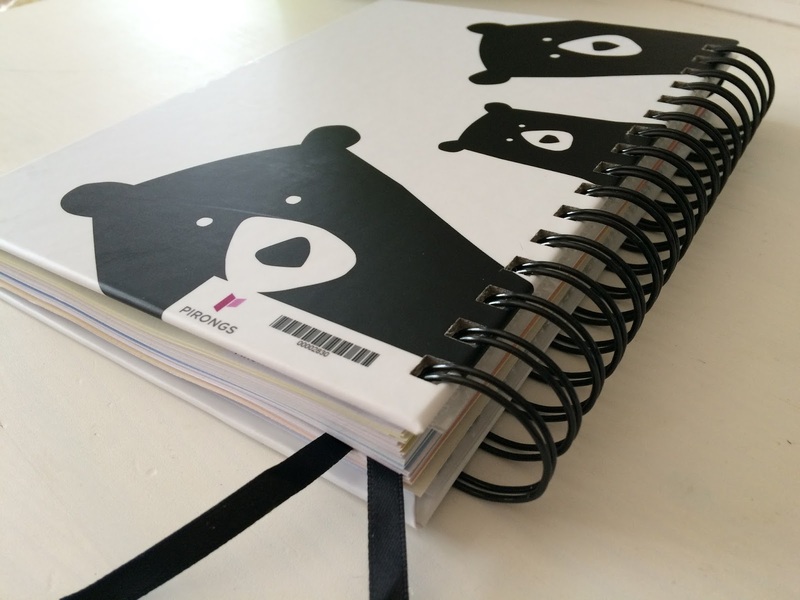 If you've looked around at planners, be they Filofax of Kikki K options or bound planners from brands in America, you'll know that planning isn't really a cheap hobby. But if you love pretty paper, like to organise your thoughts and want to take time planning your time, planners are worth every penny. Particularly when you can make them truly personal to you. 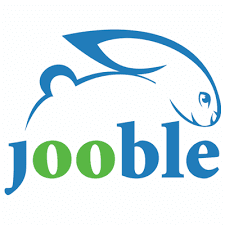 * Altogether, my planner looks good quality and it very unique - living up to the name of Unique Planners and offering something different and to a much higher bespoke level than anything else on the market in the UK from what I've seen. * There's just two things that I would have liked to have seen, or that could be improved upon. The front cover design options - there was quite a bit of choice but nothing that really appealed to me, so I opted for photo upload. Also, the pages inside aren't customisable in terms of the way they look. You can choose your page layout but style wise, there isn't a choice. I think the pages are well designed and look good but it would be nice to extend the customisation here so you could go for a certain colour palette or a different look. It may make the production process more involved but I would be willing to pay for something like that. All in all, I feel that Unique Planners offer UK stationery geeks like myself something unlike any other shop and the level of customisation is fantastic. To be able to choose how almost every element should look is exciting and the end result it very good quality and unique to you. 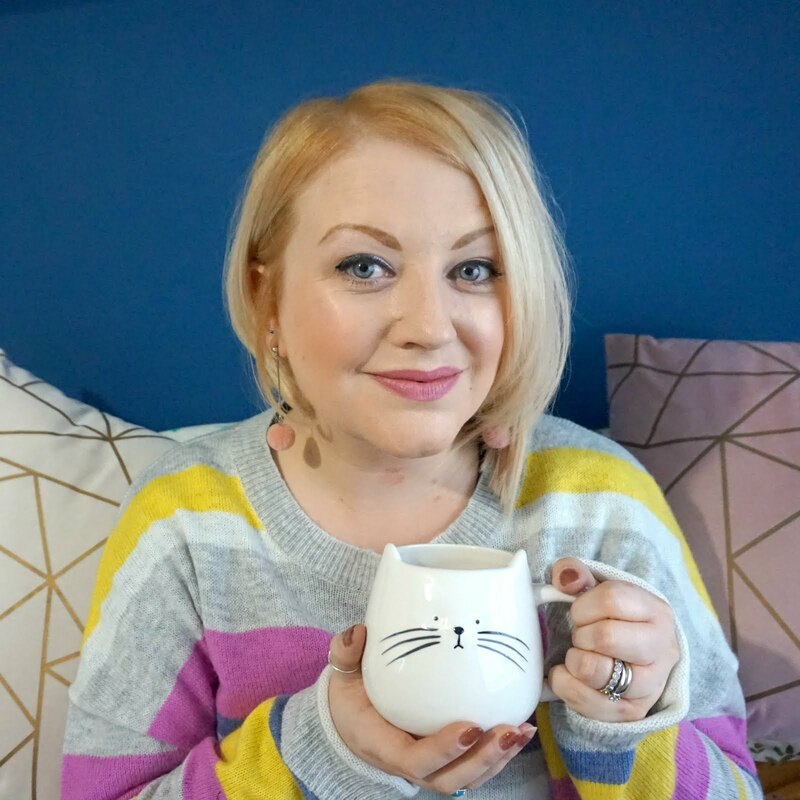 If you're fussy like me or just like the idea of planning things your way, I'd certainly recommend you have a play with Unique Planners to see if you can create something that works for you. The lovely people at Pirongs have given me a special discount code to share with you, my lovely readers. 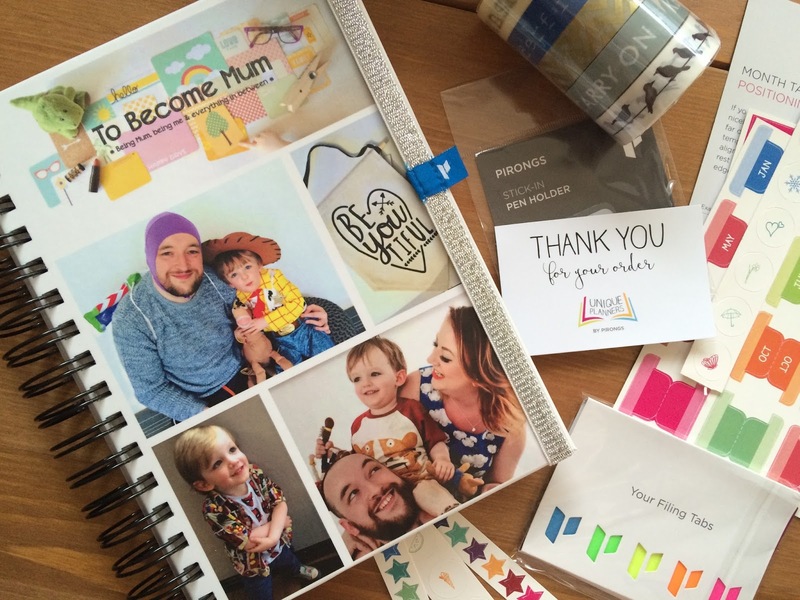 If you'd like to create your very own Unique Planner, simply enter TOBECOMEMUM15 at the checkout to receive a 15% discount. Enjoy - and don't forget to show me your planners if you do order one! Tag me on Instagram and use these hashtags too - #UniquePlanners #LifePlanners. Pirongs has also just launched their first video, giving you a quick guide as so how to create the perfect planner, which you can check out here or view below - and don't forget to follow them on Facebook, Twitter and Instagram for more inspiration. * Note: I received my planner in return for an honest review. I love how bright and colourful this is.